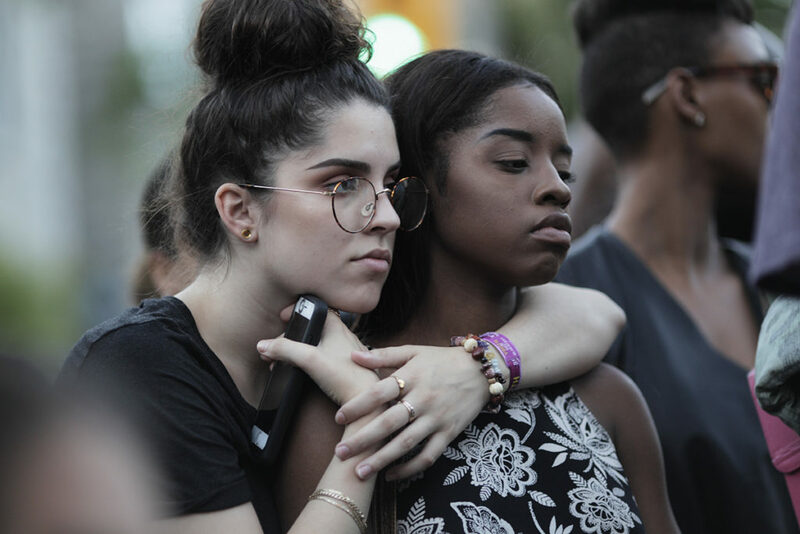 Hundreds of people gathered next to the American Embassy in Ottawa for a vigil recognizing the loss of black lives in the wake of recent police shootings in the United States. 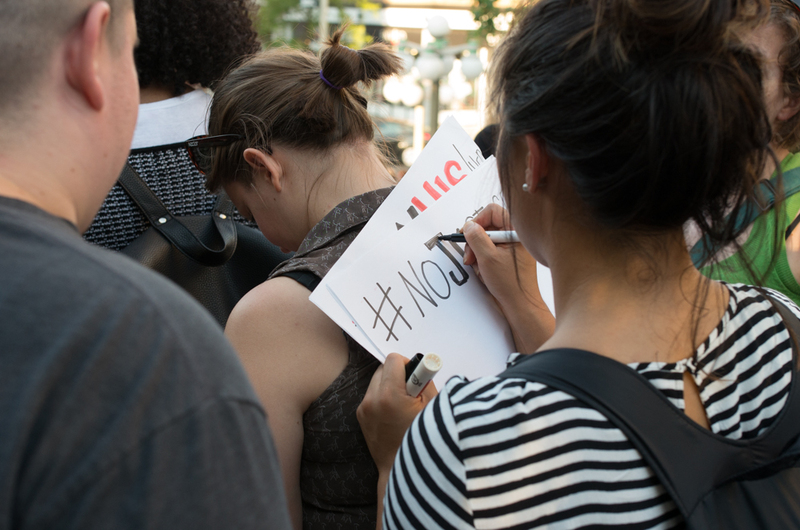 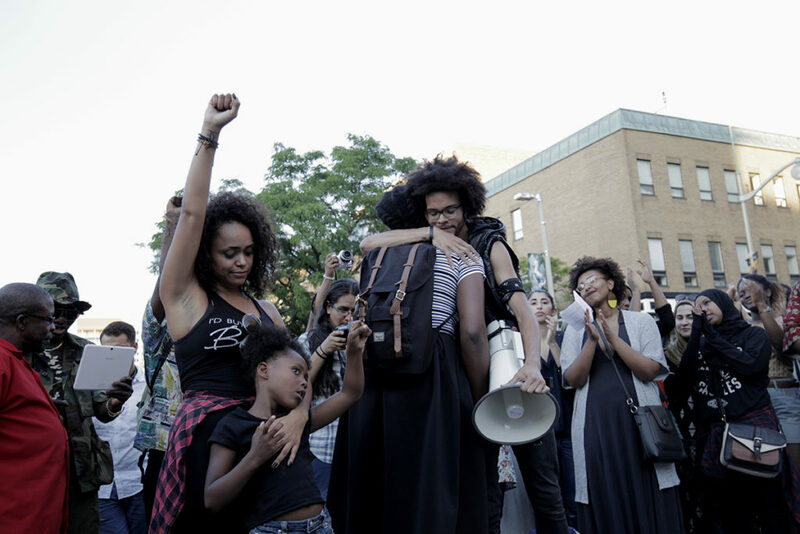 The organizers of the vigil, dubbed No Justice, No Peace, planned it in support of the #BlackLivesMatter movement. 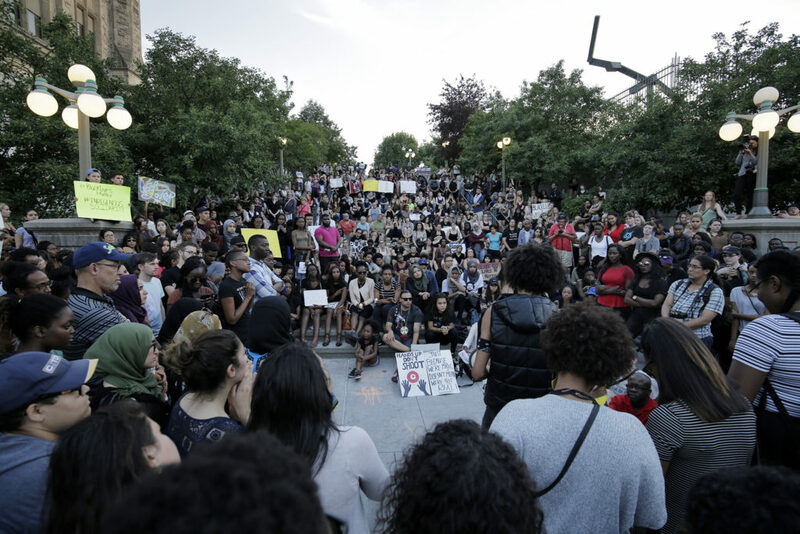 The Black Lives Matter movement has grown in America following a rash of police killings of black men, most recently Alton Sterling and Philando Castile. 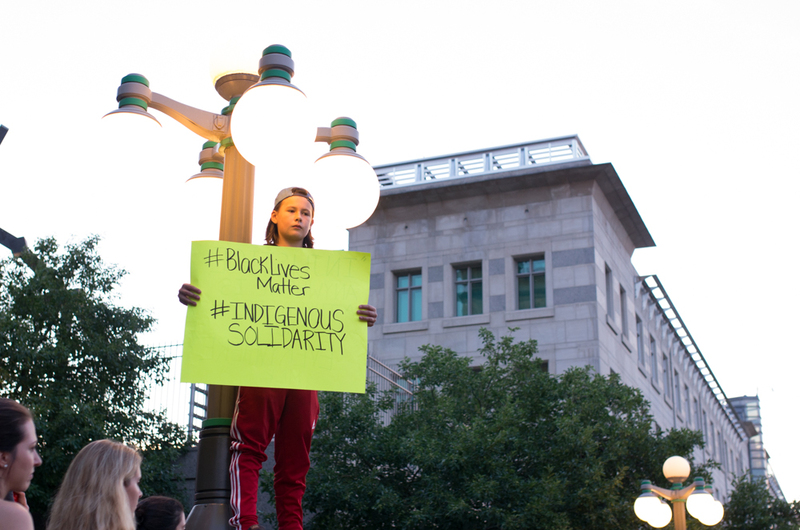 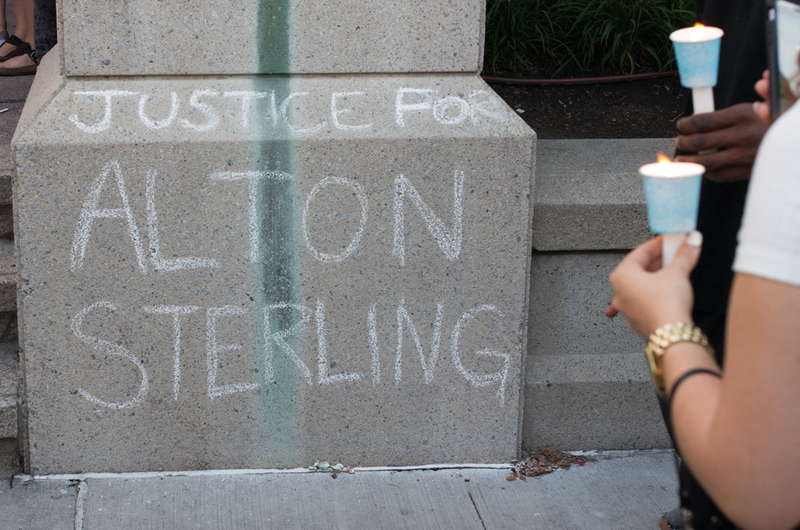 A similar vigil was held in Ottawa following the death of Micheal Brown in December 2014.